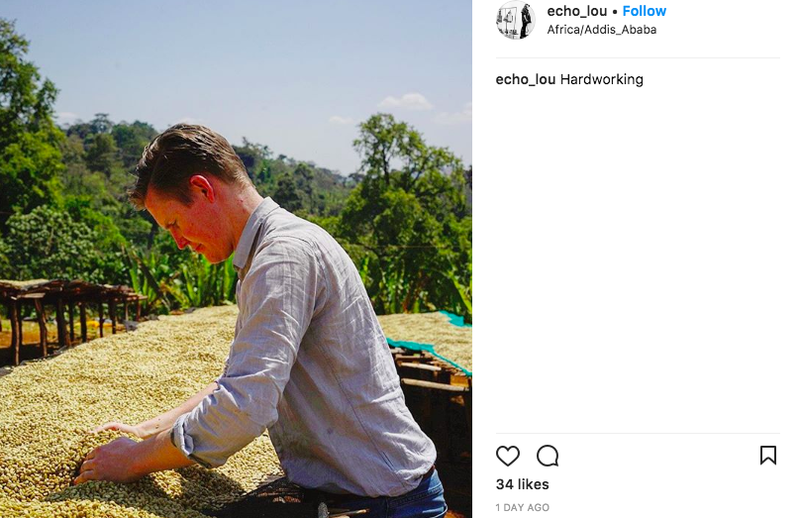 The CCS Sourcing team are currently in Ethiopia with customers and partners from all over the globe including Echo Lou of Coffee Voice, our distribution partners in China. 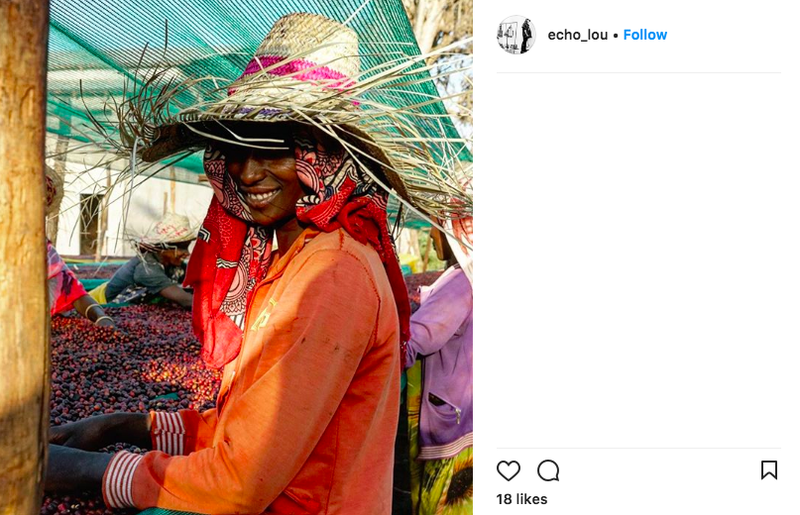 Echo is a talented photographer and she has been documenting the trip on Instagram. 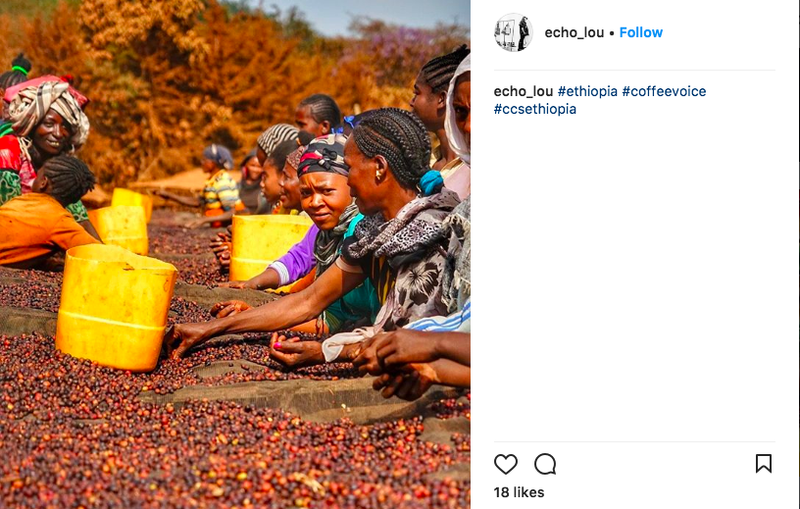 Her photos provide a stunning insight into the vital role of coffee in the lives of Ethiopians. 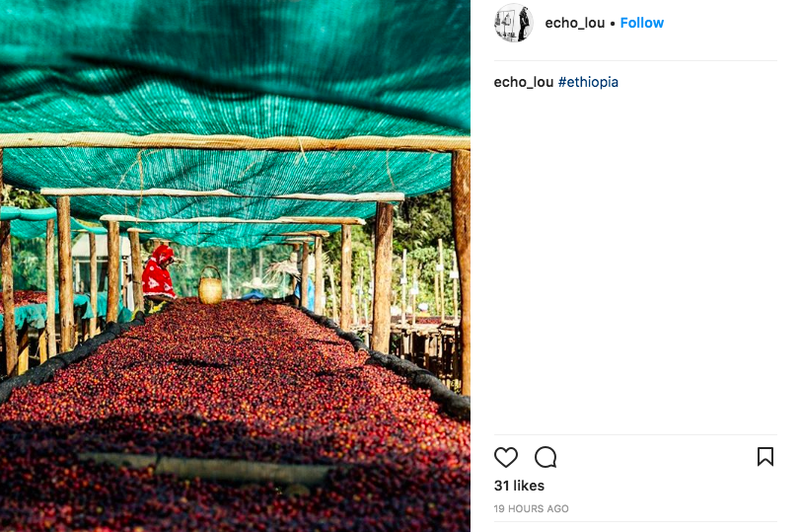 You can follow @echo_lou on Instagram, and check in with CCS daily to see all the photos and videos from the team on the ground. Now: $10,57/kg or $10,07/kg for a full pallet. Now: $11,12/kg or $10,62/kg for a full pallet. See the full Antwerp Clearance Sale price list and contact Nico for samples. Stay tuned for our Ethiopia Origin Update, coming soon.